Hi everyone! I'm finally back to blogging after a (too) long, unintended hiatus! I'm just posting something really simple today, till I get my rhythm back. 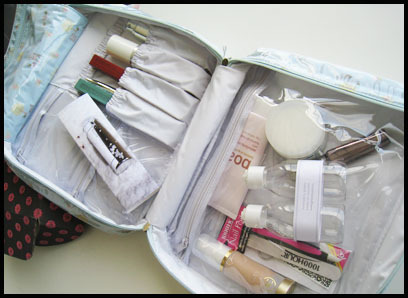 I'm reviewing a Groomy toiletry bag today - something that I made use of quite a bit before we moved apartments. 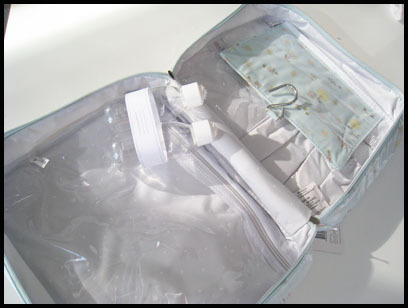 This is the Groomy Carry All Toiletry Bag in "Woodlands". I was sent this for review purposes a few weeks before we moved apartments, and it was all I used for those few weeks. I loved the new apartment so much that I was staying over there regularly with the boyfriend, so this came in really handy. I think it has a decent amount of compartments, and everything is nicely secured in place the way I like it. I hate to open my toiletries bag only to find out that everything got rearranged on the trip over. 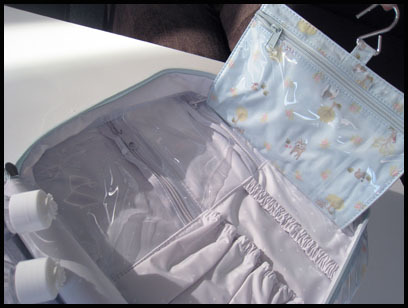 It is also very spacious - large enough so that you have space for a towel or more toiletries once all the compartments have been filled, and the bag will still close without problem. I don't have to worry about spills, either, because every inch of this bag is either covered with PVC or made of nylon - just a wipe away from looking brand new again. Things I really like about this bag? The printed design! I mean, how cute are deer and squirrels - seriously?!?! 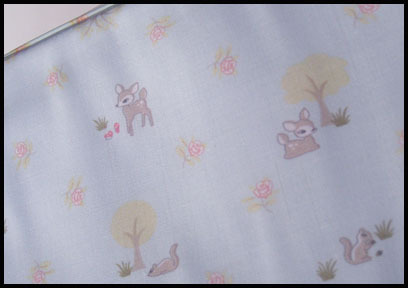 It is a sweet aqua/pastel green colour and there are woodland creatures ALL OVER IT. Ok, this isn't really part of the bag, but their travel bottles are so PRETTY! 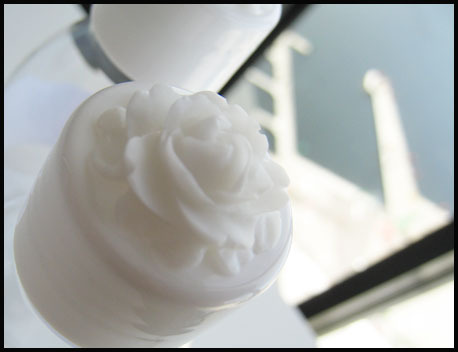 They're handmade, and feature this gorgeous floral cap that looks good enough to eat! I cannot get enough of the compartments in this bag. They're all sturdy and very well-made. The elastic on the mouths of the slip-in pouches are nice and strong, too. If you like this bag, or you think someone else would love to be gifted it, head over to Groomy.com.au. This bag retails for AUD 49.95.